Brockmore safes are not one of the most common safes in the UK, but they are a good solid safe for the money offering both fire and security protection. The owner of this Brockmoor safe, had lost the keys to it, so telephoned a number of local locksmiths trying to find someone to open it. He was informed by one of them that it would need to be cut open, luckily he ignored this. He then called safecracker. Attending the next day, safecracker picked open this Brockmoor safe with no damage what so ever and put it back in to full service with new keys. 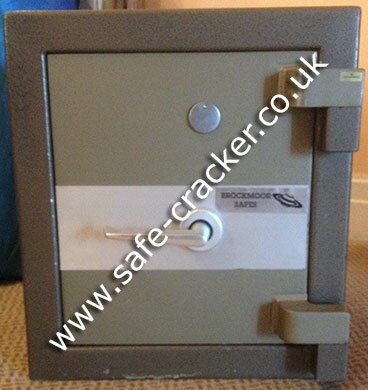 If you need a Brockmoor safe opening or any other safe, call safecracker.